In the past year, our products have received a lot of awards, including more first places than any other consumer security product. So, why should we bother making these awesome products even better? 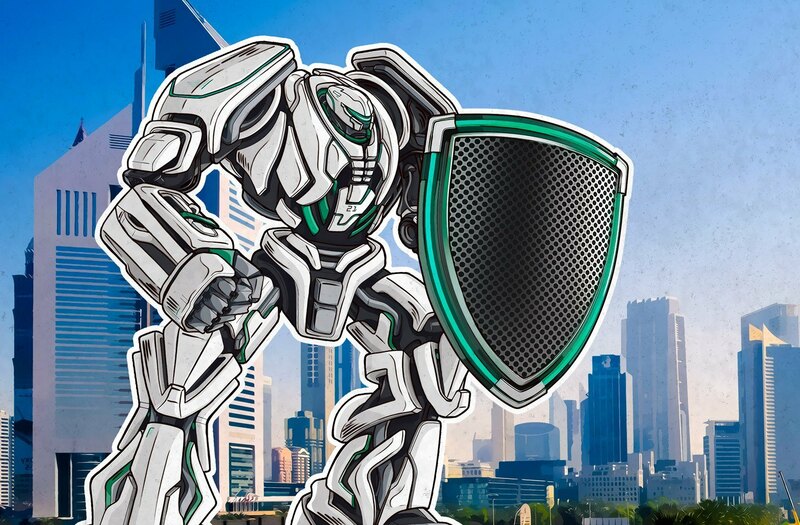 Just kidding, there’s always room for improvement, so Kaspersky Internet Security 2019 and its siblings are better than their predecessors in a number of ways. Our solutions were fast before, but now they are lightning fast. We’ve managed to increase the speed of almost every process in our security solutions for consumers. They also require less operating memory and fewer other resources. Installation takes less time as well, and updates are barely noticeable for users. Again, our solutions were already placing first for their detection level and extremely low numbers of false-positives. In their 2019 versions we’ve made them even better and more clever in very different ways. For example, we’ve taught them to monitor outgoing requests to IP addresses so that if a file or process tries to access a server that’s known to be malicious, the Web antivirus will detect and block the request. The same goes for HTTP requests. Modern security solutions use a variety of techniques to fight malware. Signatures detect known malware. Heuristics — basically, rules written by analysts — catch malware that is not yet known to us but that behaves in ways similar to known malware strains. Machine learning can distinguish files based on examples without being explicitly programmed. And now we present our brand-new Behavioral Model, which combines the best from the worlds of behavioral analysis and machine learning, meaning it can proactively detect a broader scope of threats. It’s more than just behavioral rules; using only examples, it can decide what is bad and what is good without any help from malware experts. The addition of that component puts us (and you, our users) a step ahead in the race against cybercriminals. Microsoft Windows 10 has a bunch of cool security features that work even better when combined with a good AV solution. That’s why we’ve integrated our products with these features: Now they can take advantage of Windows 10’s built-in tools to prevent different kinds of attacks (be they DLL hijacking, malicious scripts, or attacks that make use of the newly introduced Linux Subsystem for Windows 10. We haven’t seen malware using the Linux Subsystem in the wild yet, but we believe that malefactors will introduce it rather soon). Starting with the 2019 versions, our products detect and delete adware by default just as they do with malware. Adware may not seem harmful, but it can be. It annoys users, distracts them, can download other adware programs or files that may be directly malicious, and is capable of doing a lot of other dangerous things. These things do not improve users’ experience of using their PCs, and that’s why we decided that adware has to be deleted by default. Users need to know that they are protected — and certainly need to know if they are not protected. That’s why we’re changing the icon in the system tray (for Windows and Mac), the product window, the Web plugin, and basically everywhere you might see it. Instead of the traditional letter K icon you’re used to, instead there will be a shield icon whose colors change depending on the current status. If everything’s OK, the icon will remain green. If something needs attention — say, because the databases are outdated — it will turn red. The changes that we’ve mentioned are just the tip of the iceberg — there’s more, much more, and we just won’t be able to fit it into a single post. The design has been improved, the functions of the My Kaspersky Web account have been improved, our Password Manager and Software Updater have changed — and so on and so forth. Everything is better, faster, more tightly integrated, and easier to use. Kaspersky Free, which is, you guessed it, free. For those of you who are already using 2018 or earlier versions of our solutions, you can upgrade to newer versions free simply by installing them. No need to delete the older version, and your license will remain intact. And for those of you who need a solution that adapts to you and your lifestyle, we’ve got Kaspersky Security Cloud.